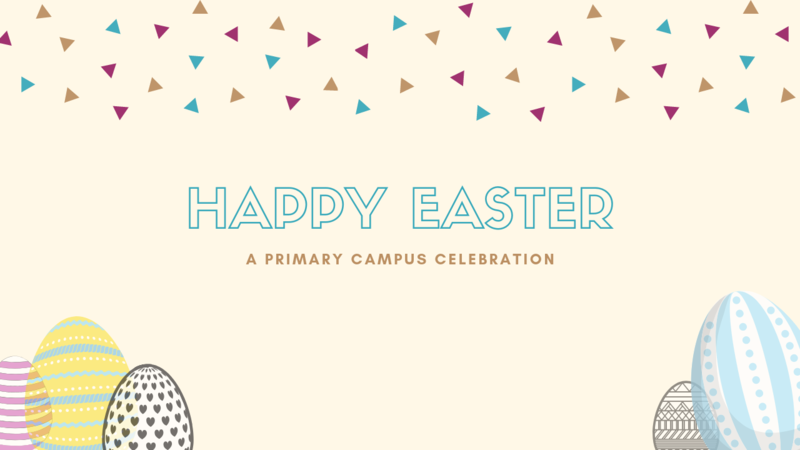 On Tuesday 9 April, Mundaring Christian College's Primary Campus will be hosting an all-day Easter event. This is a whole primary school event that will run for the entire day, beginning with an Easter Assembly at 9.00 am. The Assembly will feature special guest Mr Kelvin Crombie who will share the Passover Story, assisted by the Year 3 students. Local Christian organisations will be represented in a variety of stalls with information on different groups and activities available for students in the Hills region. Parents and students will have time to browse the stalls following the Assembly. Students will participate in Easter activities and reflections in their classroom throughout the rest of the day. Our Primary Easter Celebration will conclude with a Great Easter Egg Hunt at 2.30 pm. Parents, family members, and friends are welcome to join us for the day and share in the learning and the fun. Volunteers will also be appreciated to assist with classroom activities. Please speak to your children's teachers if you would be available. Students who attend Girls or Boys Brigade are welcome to wear their Uniform to school for the Easter Celebration. If you have any queries please contact the College Office (08) 9295 2688.